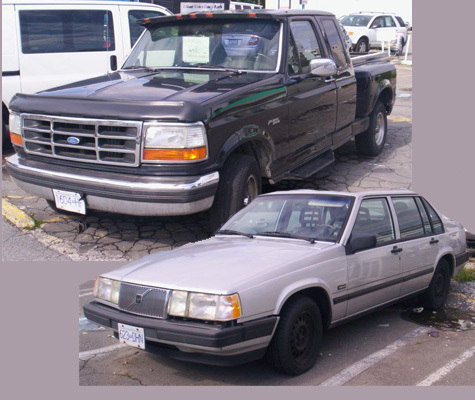 At The Great Little Junk Shop, you never know if we may have a car or truck for sale! We may just have a car or 2 outside for sale. It might be just what you need to get your new items you bought here to your home. Bought small items from us...then maybe a good deal on a car can be had? or bought furniture...how about a great deal on a truck?